Racecraft is a new eSport racing game based on PROCEDURAL technology. 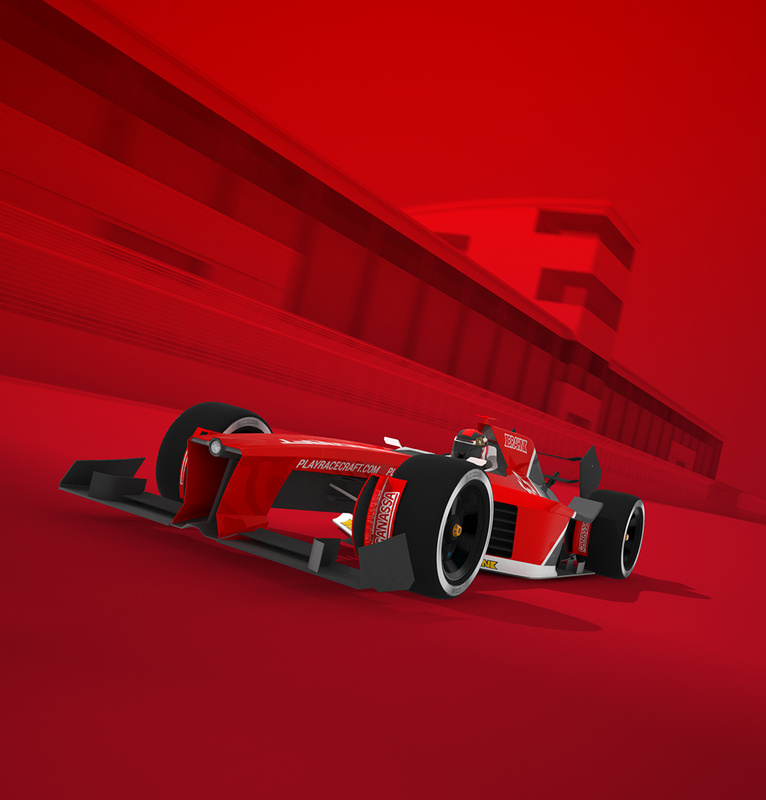 You can randomly generate realistic racetracks, craft your car and join the competition ruled by the Racing Authority, the official governing body of the Racecraft eSport world. Racecraft: a Procedural Sandbox Racing Experience. Racecraft is a new eSport racing game based on PROCEDURAL technology. 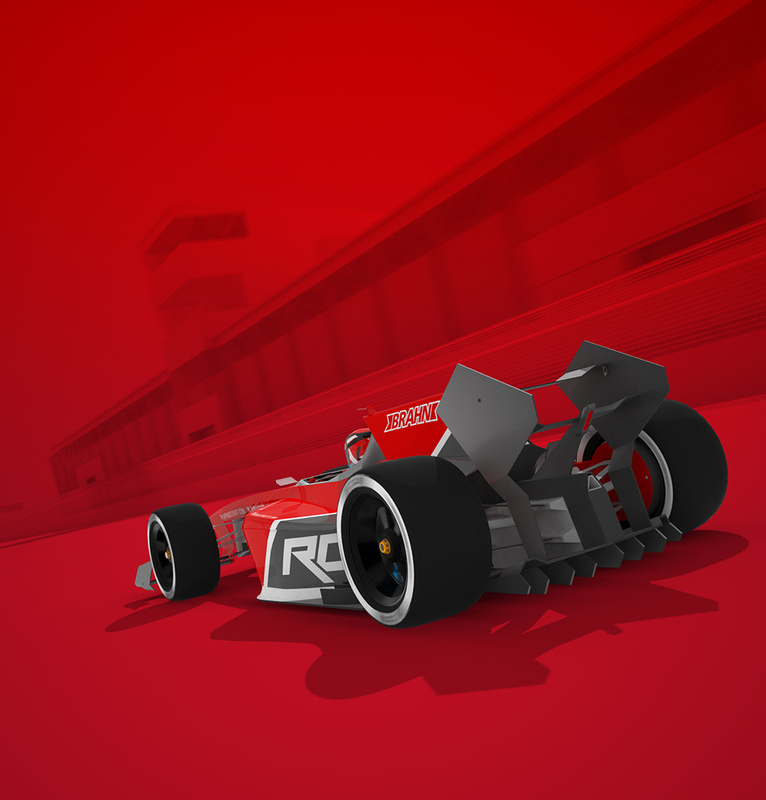 For the FIRST TIME ever, you can randomly generate an endless number of realistic racetracks, craft your car and join the competition ruled by the Racing Authority, the official governing body of the Racecraft eSport world. 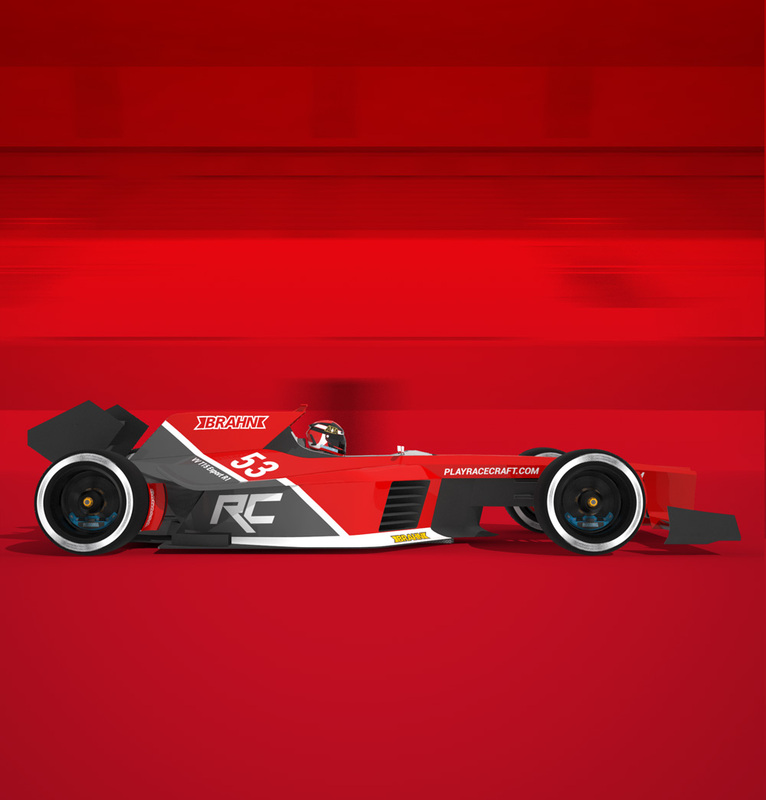 Join for FREE Racecraft and start competing in many asynchronous racing events: hotlaps, championships, tournaments and special events with prizes. Build your way to glory by increasing your performance index and obtaining higher and prestigious licenses. You will be able to track your progress through all the metrics and informations you need to evaluate your overall performance. Racecraft is fun and competitive, and to keep it that way you need to follow the sporting code of the Racing Authority, which was established to keep competitiveness fair and fun for everyone. Synchronous multiplayer events with real-time collision is coming soon. – Time Attack, where you can freely set lap times trying to beat your own or your friends best laps. – Bot Challenge, where you have to win a race versus a single opponent, to then meet a progressively stronger one. – Quick Race, where you race versus a number of randomly generated opponents. Single player championship and campaign are coming soon. – Customize your car and make it unique. – Create an endless number of very realistic racetracks, randomly generated based on specific parameters you can chose, and then share them with the community! Racecraft’s procedural technology used for track generation is unique in the racing game genre. Bot and Helmet crafting are coming soon. You will find weekly updates featuring dev diary videos, artworks and screenshots. Our goal is to give people some insight on the game’s development. We will also continuously update our official Facebook page with other exclusive materials.